cargo airline operating with the national flag. 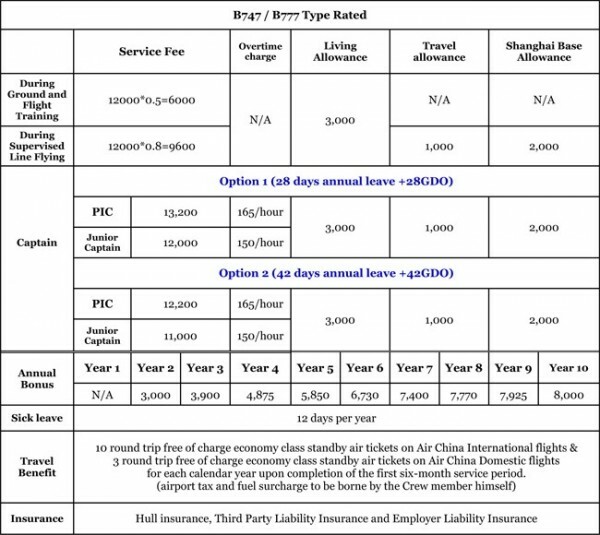 exclusive operation of all airliner bellyholds from Air China. Chongqing, Tianjin, Zhengzhou, Nanjing, Changchun and Shenyang. which can also be extended twice. Hence the captain can fly to the age of 63.
purpose of validation of his license is still current. *The study materials will be provided after you submit all the required documents to us.